VECTOR art is required for 1 and 2 color printed fans. 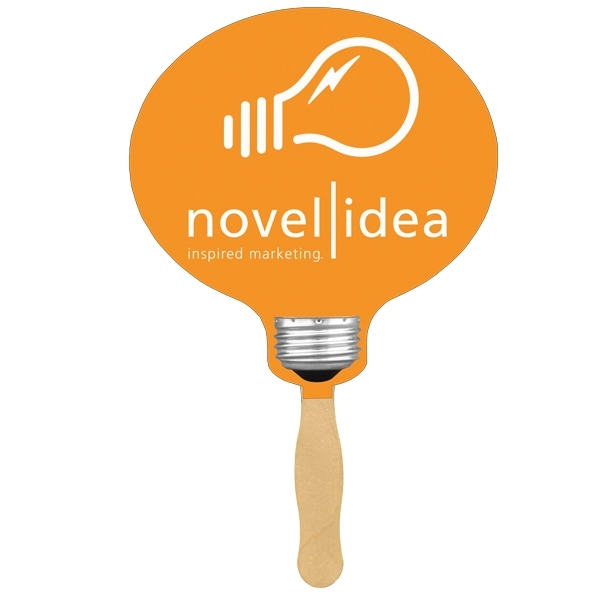 For non-vector artwork or additional print colors, please refer to our Full Color Printed Fans. Production time begins after artwork proof approval and does not include transit time.